This is a semi automatic system in order to have the eccentricity measurement with a resolution of 0.01mm. 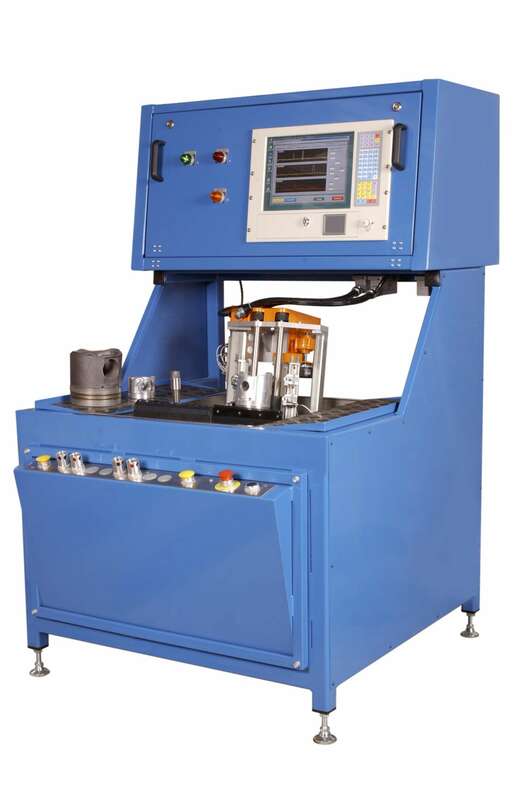 On-line fully automatic piston testing system for Al-Fin insert bond inspection between inserts and Aluminium body. 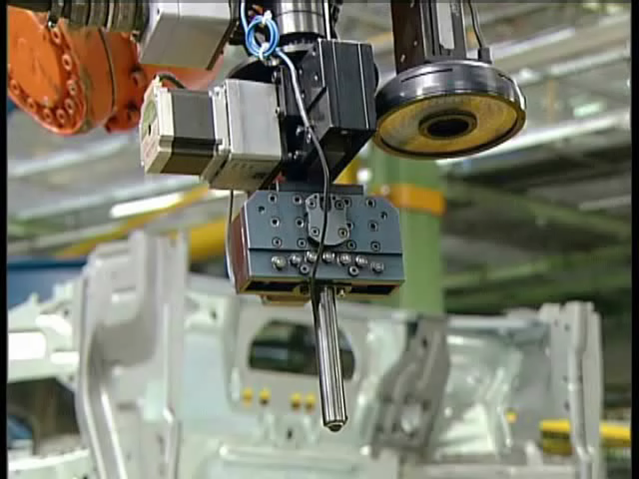 The system is measuring the internal position of the cooling gallery and has a productivity of 250 pistons per hour. 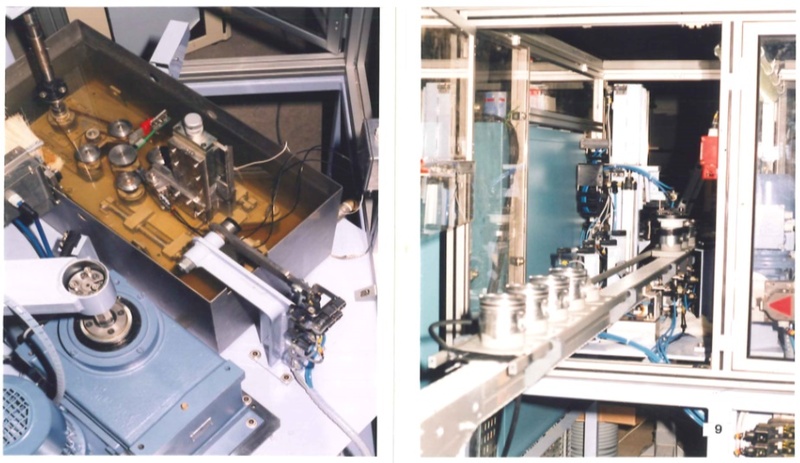 Semi automatic piston testing system for Al-Fin insert bond inspection between inserts and Aluminium body. Reference : Mahle / Federal Mogul / Kolbenschmidt…. Our partner Tecnitest (Spain) has developed an automatic spot weld UT testing system with robot on car body spot welding line. (Tecnitest patent).